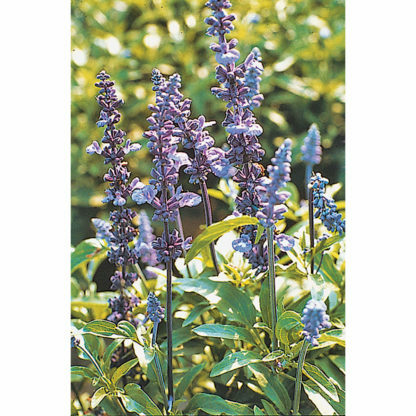 (18-20″) Victoria Salvia farinacea is a trouble-free flower that has indigo blue flower spikes and glossy green leaves. 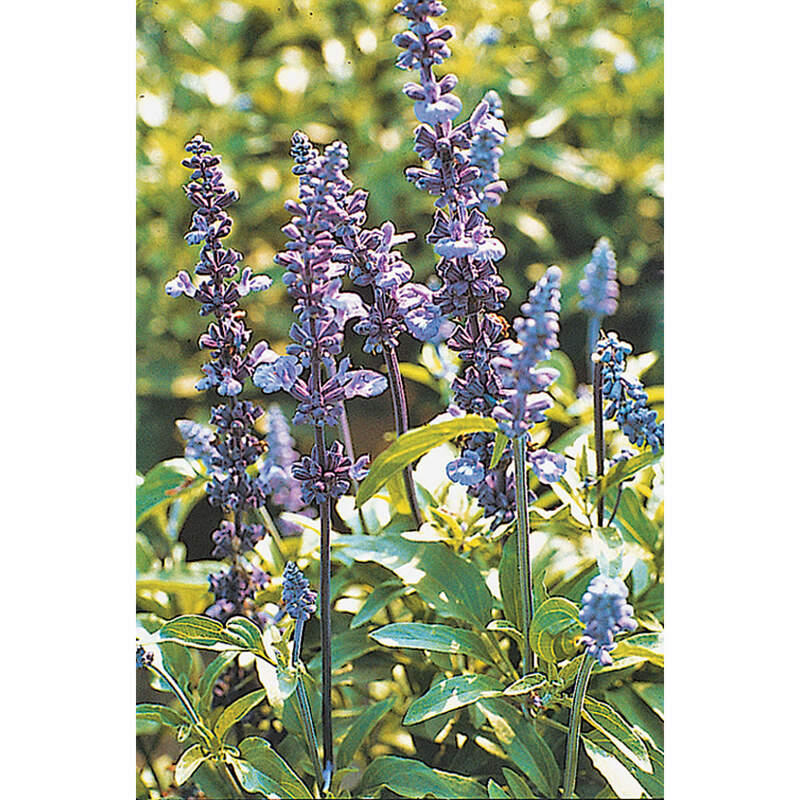 The plants will bloom from May until fall frosts when started early indoors. 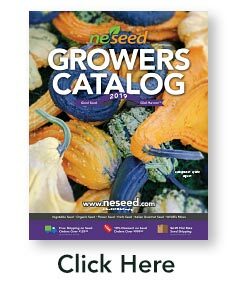 Zones 8-10, 24,000 seeds/oz. ; 5-10 days, 70-75ºF. Seeds need light to germinate. Full sun to partial shade.